Flamingo Land Theme Park & Zoo is a fantastic day out in North Yorkshire. There's loads to do for all ages from extreme rides like Velocity and family rides like Splash Battle to activities for little ones including HMS Bouncy and the zoo which is home to sea lions, giraffes, farm animals, meerkats, lions, hippos and more. It really is a full day out and sometimes, the thought of driving home after a full day out is too much. So in this post, I've put together 20+ options for places to stay near Flamingo Land. There's something for everyone from budget camping and hotels to pubs with rooms and even a luxury treehouse. 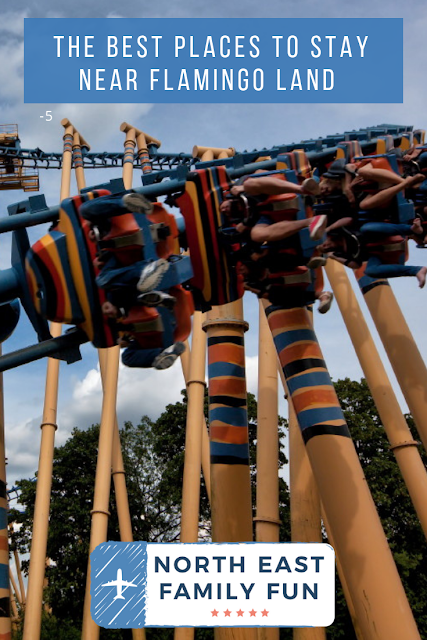 You can find out more about Flamingo Land here. Let me know if you have any recommendations for places to stay. Flamingo Land offers a range of accommodation to suit all budgets with the benefit of being able to walk into the theme park and zoo from the place you are staying. You can stay in a caravan (as Nomipalony did - check out her review here), lodges and even cottages with hot tubs and access the Flamingo land resort entertainment and facilities. If you're looking for a budget stay, Flamingo Land also has its own campsite and if you stay off-peak, your stay includes unlimited access to the Flamingo Land theme park and zoo for just £200 per family of 4 for 2 nights. Bargain! This deal even includes some dates in June. If you're looking to stay on-site, always check the t&c's carefully as sometimes theme park admission is included and others it isn't. Find out more and book online here. 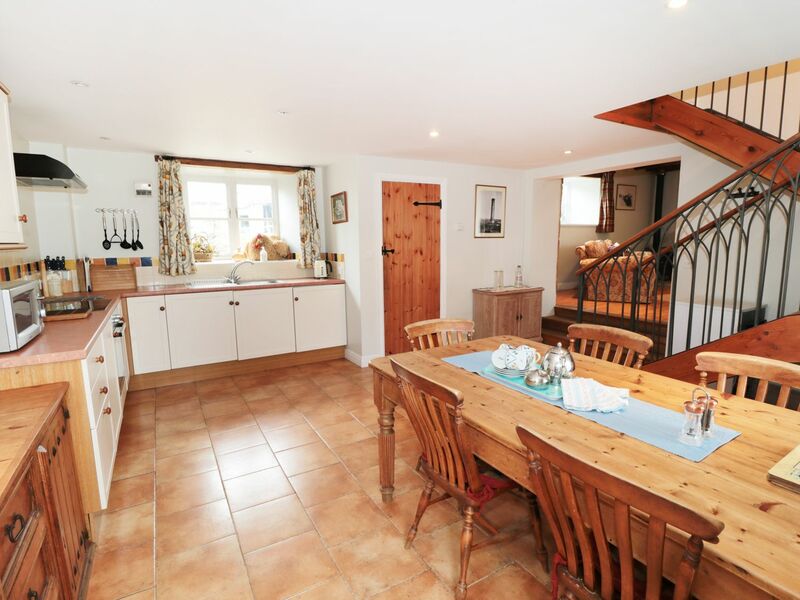 A gorgeous 3 bedroom cottage in Pickering (sleeps 6). Approximately 4 miles from Flamingo Land. Find out more and book online here. A beautiful barn conversion (sleeps 4) set in one acre of woodland with access to a shared heated indoor pool and games room. Find out more and book online here. 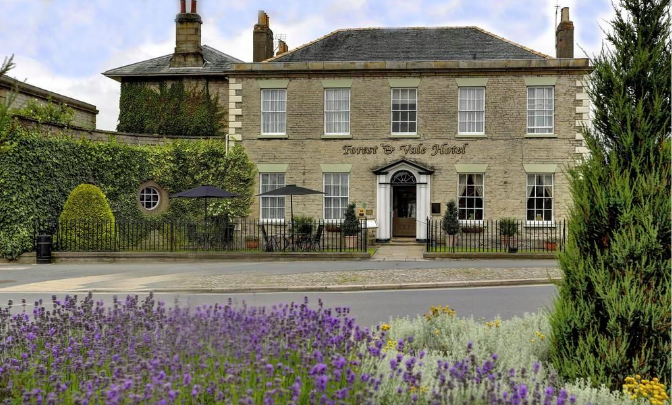 Premier Inns are ideal for one night stopovers and with hotels in Thirsk, Scarborough and York, there's plenty of choice. Rooms are available from £29 and sleep 4 as standard. Find out more and book online here. 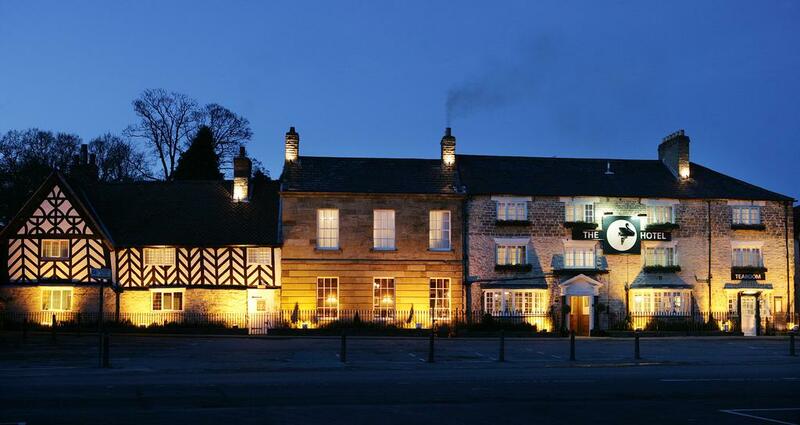 The Black Swan is a 4* Hotel located in the picturesque market town of Helmsley. Family rooms are available and there's free parking on site. The hotel is 14 miles from Flamingo Land. Find out more and book online here. 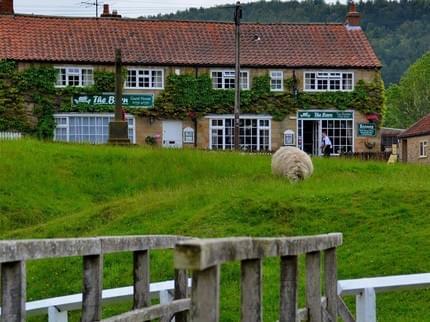 The George and Dragon is an original 17th Century Coaching Inn in the sleepy village of Kirbymoorside. You'll find the hotel approximately 9 miles from Flamingo Land. Family rooms are available. Find out more and book online here. 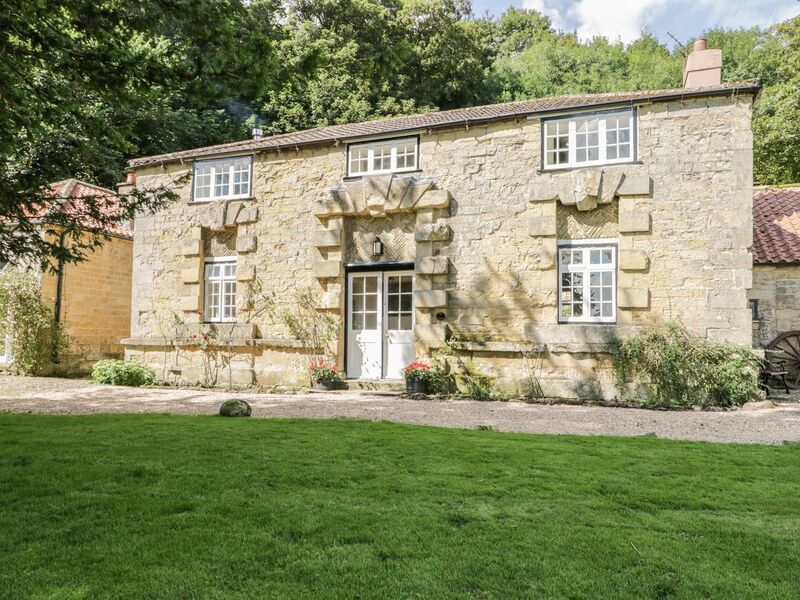 Orchard Cottage (sleeps 4) is a traditional stone cottage on the outskirts of Rosedale Abbey. 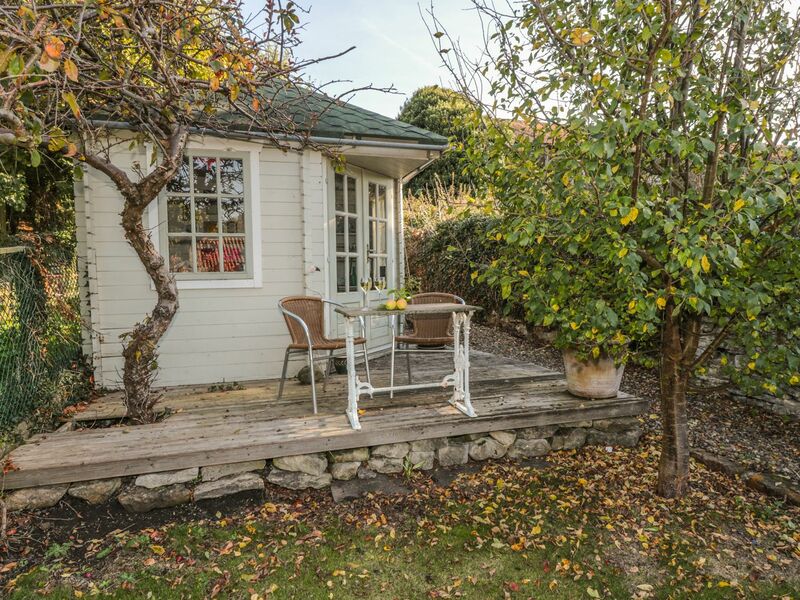 With a farmhouse style kitchen and private outdoor terrace with fantastic views, this looks like a lovely place to relax. Orchard Cottage is approximately 14 miles from Flamingo Land. Find out more and book online here. Staying in a Travelodge is a good option if you're on a budget and only need accommodation for one evening. 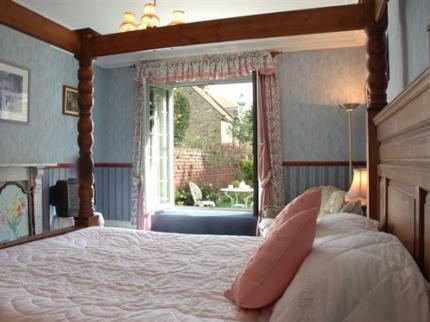 If you're lucky, you can sometimes find rooms from as little as £19. 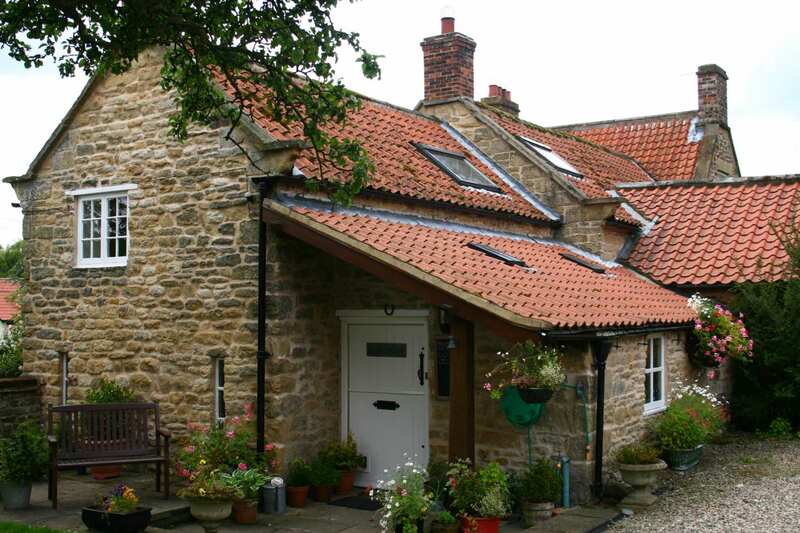 There are 7 locations across North Yorkshire to choose from and family rooms sleep 4. Find out more and book online here. 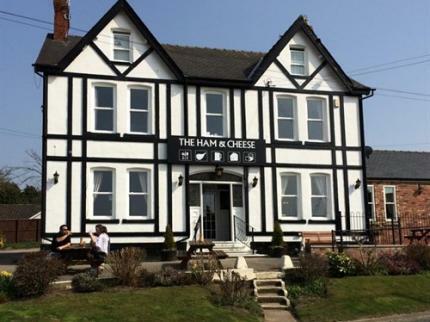 I just love the idea of staying somewhere called 'Ham & Cheese'. Very quirky! This hotel dates back to 1907 and takes its name from when local farmers used to bring their produce here. 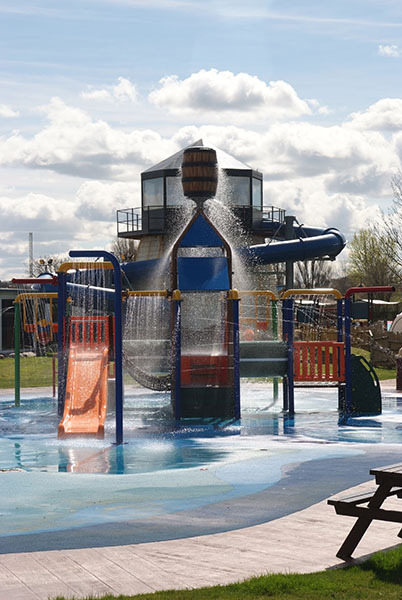 Family rooms are available and the hotel is just 8 miles from Flamingo land. Find out more and book online here. 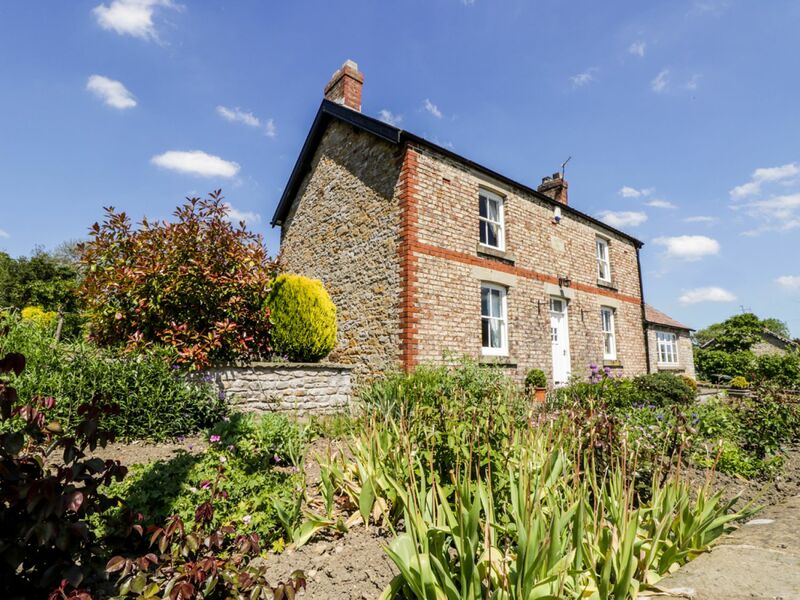 The Stables is a lovely 3 bedroom cottage which sleeps up 5 in the charming village of Ebberston (just 11 miles from Flamingo land). Find out more and book online here. Auburn House sleeps 8 and is ideal for getaways with friends or extended family. Situated in the beautiful village of Beadlam, Auburn House is approximately 11 miles from Flamingo Land. Find out more and book online here. 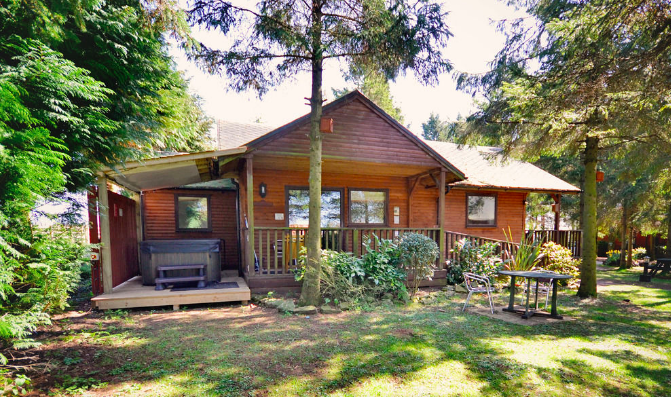 One bedroom lodges and chalets can sleep up to 4 and are available for one night bookings. With their own private hot tub, 4* rating and proximity to Flamingo land (4 miles), they look like an ideal place to stay with smaller children. Find out more and book online here. Staying in a private room in a Youth Hostel is a fantastic choice for families on a budget. We've stayed in a few over the years and always find their facilities and staff to be excellent. Rooms can be booked for one night and self-catering facilities are available. There are 8 YHA properties within 30 miles of Flamingo Land including YHA Dalby Forest (7 miles) and YHA Helmsley (10 miles). Find out more and book online here. 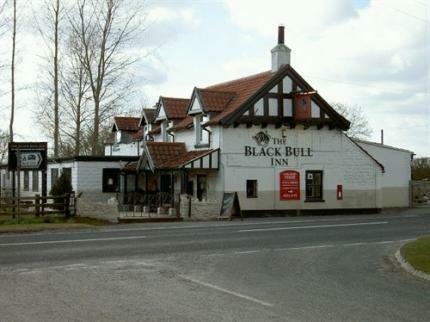 The Black Bull is a traditional inn with 5 rooms just outside of Pickering and approximately 5 miles from Pickering. Family rooms are available. Find out more and book online here. 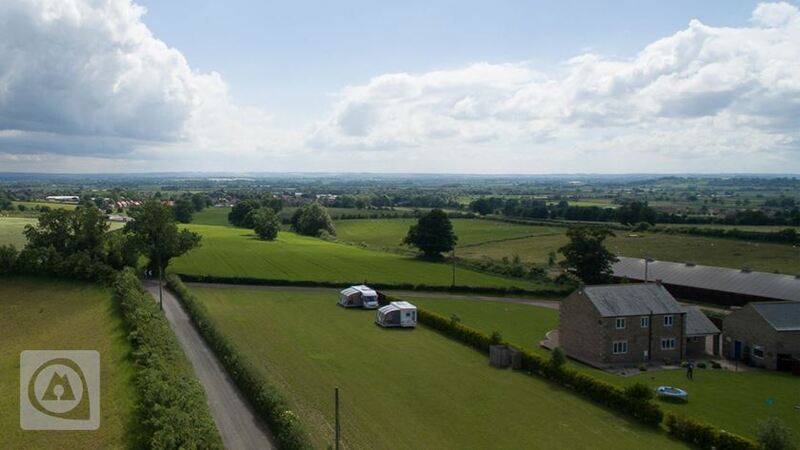 Vale View is a small family-run campsite on a farm near Pickering. There are just 10 pitches here so ideal if you're looking for peace and quiet. The site is approximately 5 miles from Flamingo Land and electric hook up is available. Find out more and book online here. 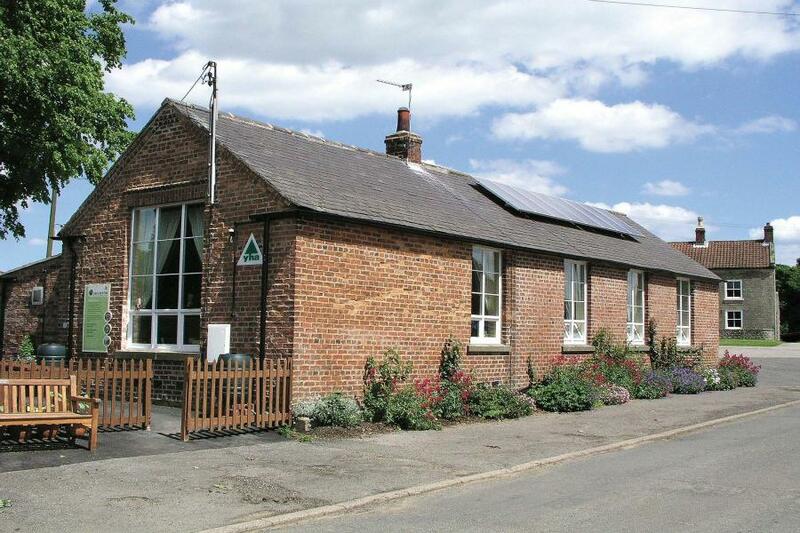 The Barn Tea Rooms can accommodate families of up to 5 in one room in their on-site accommodation. Located next to Ryedale Folk Museum, the tea rooms are known for their delicious home-cooked food and fantastic accommodation. The Barn Tea Rooms are approximately 10 miles from Flamingo Land. Find out more and book online here. The Best Western Forest & Vale Hotel is home to small family rooms with free parking and premium facilities. Located in Pickering, Flamingo Land is just 4-5 miles away. Find out more and book online here. This small family campsite is located next to the Cropton Brewery and Inn offering meals, drinks and tours after a busy day. The site is just 9 miles from Flamingo land. Find out more and book online here. 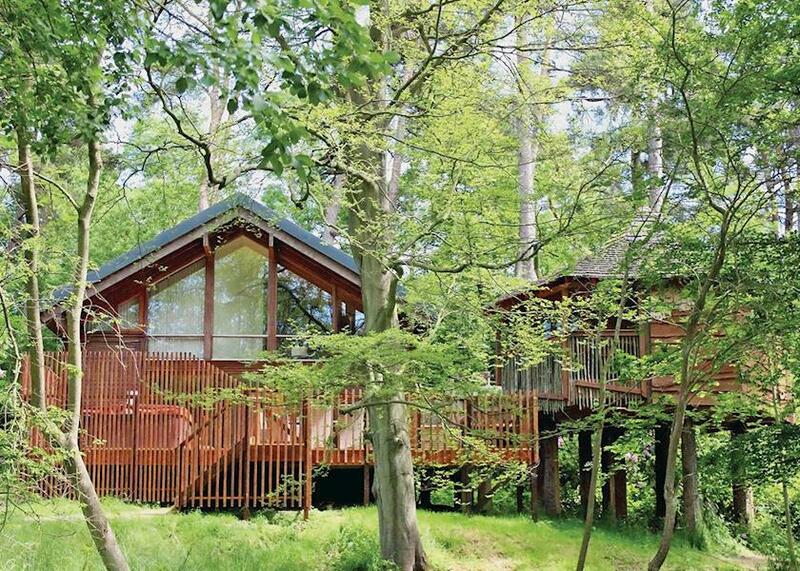 If you fancy treating yourself to a bit of luxury, the Golden Oak Treehouse in Keldy offers just that. Sleeping up to 8 with it's own hot tub, a redesigned treehouse with ensuite (accessed via an adventure bridge) and a high standard of facilities, the treehouse isn't cheap but looks like lots of fun. Located approximately 10 miles from Flamingo land. Find out more and book online here. Jasmine Park is an excellent campsite accepting caravans, tents and tourers as well as caravan hire. 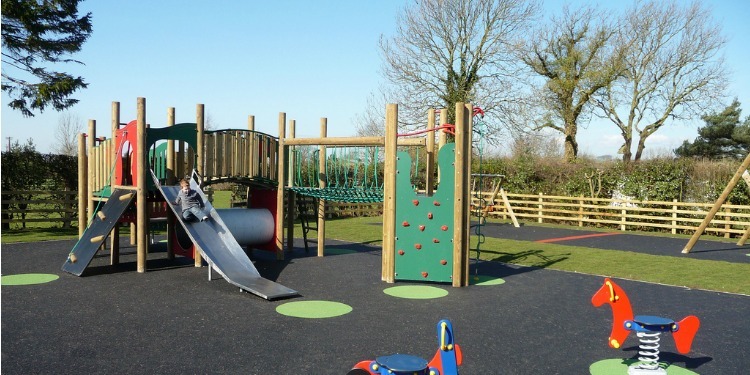 Facilities for families are great with a children's play area, family bathrooms, licensed on-site shop, recycling centre and more. Prices are available from just £28 per family per night including electric hook-up. Jasmine Park is 13 miles from Flamingo land. Find out more and book online here. 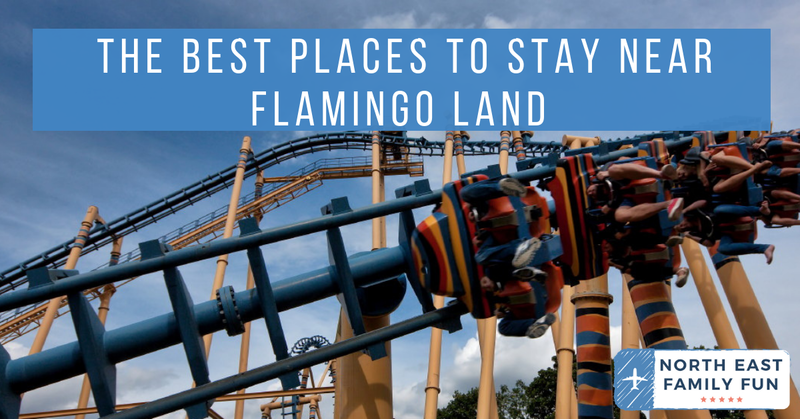 Let me know if you have any recommendations for places to stay near Flamingo Land. Barker Stakes Farm is the BEST B&B near flamingo land! I would highly recommend a visit here, very comfortable and the best farmhouse breakfast I have ever had! They also have self catering lodges, some with hot tubs but I’ve only ever stayed in the farmhouse itself because the breakfast wins me over every time!